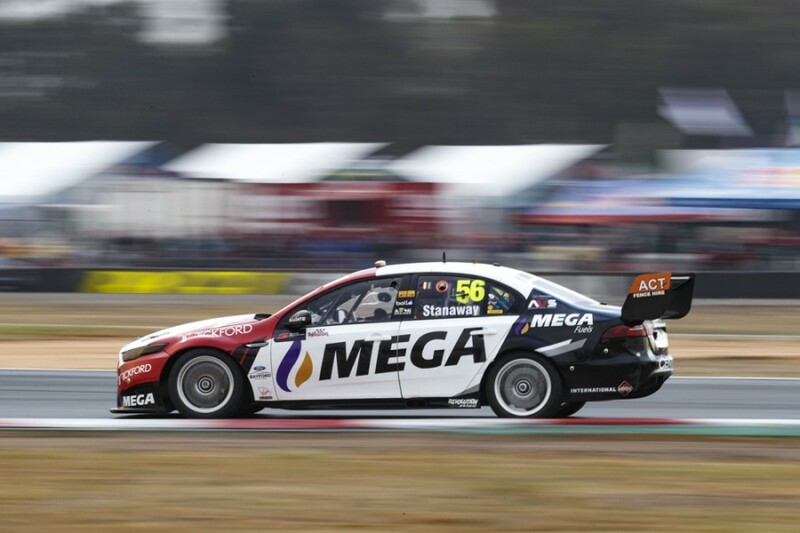 Tickford Racing’s Richie Stanaway says the first top 10 result of his rookie Supercars campaign was “a weight off my shoulders”, amid a turbulent start. Having spent the best part of the last decade in Europe, Stanaway is one of five newcomers this season, but did win at Sandown last year as Cameron Waters’ co-driver. That heightened expectations around the New Zealander, who headed to Winton last in the standings following a mix of incidents and mechanical problems. 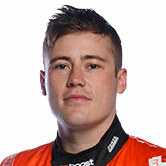 Stanaway had never driven a Supercar at any of those first five circuits on the calendar and admitted pre-event he was “out of excuses” at the team’s test track. After recording ninth and a pair of 13ths in practice, Stanaway lined up 12th on Saturday but fell to the back of the pack after a lap-one clash. He ultimately finished 21st, before taking 10th on the grid on Sunday and finishing as the lead Tickford driver in ninth. “It’s a bit of a weight off my shoulders, I guess,” he told Supercars.com. “First Tickford car home, I didn’t expect that to happen at least this early in the season. “I suppose if I was going to have a good round it was going to be this one, because obviously it’s the track I’ve driven at before because it’s our test track. “And it suits our car as with higher ambients and high-deg tracks, we tend to struggle sometimes. “Obviously with it being cold today it wasn’t too much of an issue for us and then my track knowledge and stuff. “The car was good and I was just able to capitalise on some reasonable track position and pace. Both qualifying performances were personal bests for the 26-year-old, even if Stanaway feels there was more on offer in Sunday beyond the fifth row. 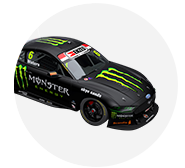 Chaz Mostert was the best of the Tickford Falcons in the 20-minute session in fifth, 0.0776 seconds faster than Stanaway. “I was actually a bit disappointed with qualifying today,” he added. “I had a bit more left in the car and myself but I didn’t extract it, made a small mistake on the last tyre set. While Stanaway raced at Albert Park and Symmons Plains in Formula Ford in 2009, that was the extent of his early-season circuit experience. The other four rookies have all spent time in the Dunlop Super2 Series, which visited each venue other than Albert Park across 2016 and ’17. 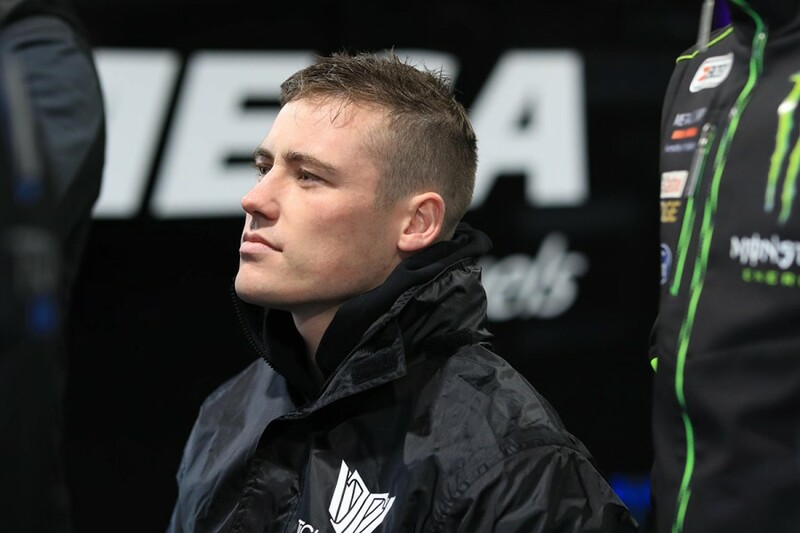 “I don’t really fully feel on top of the fine details that are required to be in the top 10 until the end of Sunday at most rounds,” Stanaway, now 24th in the standings, said. “I’m not a slow learner, I learn tracks quick, but the difference between knowing the track and being able to get those last few tenths is something all the guys in the top 10 have because they have that year-on-year. “It’s not that it takes me a long time to learn the track, but if you’re not quite on it, you’ll be 18th, which is where I am sometimes. “I don’t tend to feel fully on top of it, like at Perth, until the end of Sunday’s race. “That’s why, I guess, it’s not until year two until you can start to get some good results and the way everyone talks about the rookie year as being hardship, which is what I expected.